General Information Date of Establishment- 1936. Area Covered- 520square.kilometers. 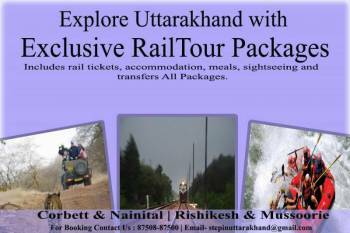 Location- The Park is located in the newly formed state of Uttaranchal, now known as Uttarakhand. 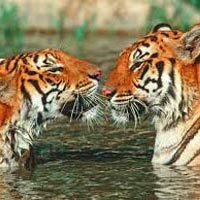 About Corbett National Park! 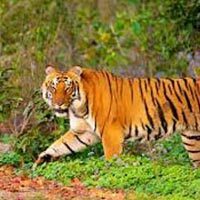 The Corbett National Park is situated in the foothills of the Great Himalaya Mountains in the state of Uttaranchal. 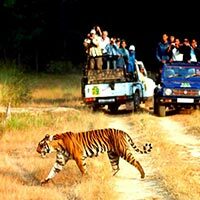 The Park was earlier known as Hailey National Park but afterwards the name was changed into Corbett National Park after the name of the famous conservationist Jim Corbett. In 1973, the park came under the Project Tiger. 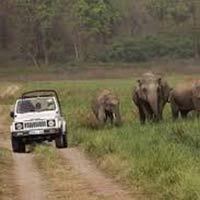 The Corbett National Park covers a vast tract of land i.e. around 520sq.kms. The time period between the months of November-February is the ideal time for visiting the Park. 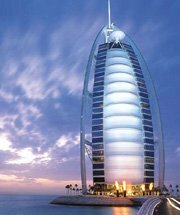 Flora- The height of region varies from place to place and so does the vegetation cover. Generally the forests are of moist deciduous type but in the low-lying areas the forest are of riverine type. 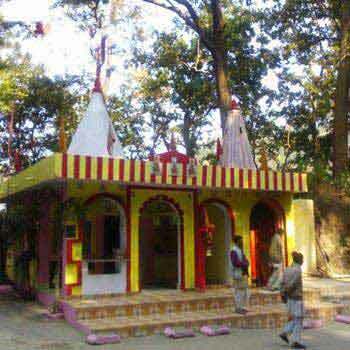 The main tress found here are Sal, Chir Pine, Khair, Shisham, etc. Fauna- The Park comprises of around 50species of mammals, 25 species of reptile. 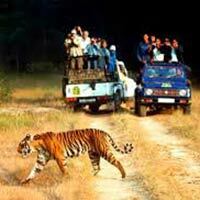 The chief attractions of the Park are the Tigers, which are found here in large numbers. It is also believed that some of the Tigers are man-eaters too. In addition one can see various other animals like Deers, Wild Dogs, jackals, Leopards, Wild boars, Langurs, Sloth bear, Yellow Throated Martem, Himalayan Black Bear, Clack-taped Hare, Common Otter, Indian Grey Mongoose, Himalayan Palm Civet, Chital, Para, Spotted Deer, Barking Deer, Python, Gharials, Tortoises, Turtles, King cobra, Viper and many more. Avifauna- There are around 580 species of birds found here. Some of them are Bar-headed Goose, Gull, Duck, Greylag, Sandpiper, Grepe, Darters, Egrets, Cormorants, and black-necked Stork etc. How to reach! Rail- The closest railway station is located in Ramnagar. 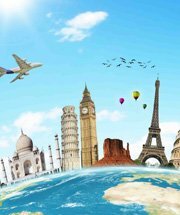 Air- The closest airport is situated at Phoolbagh, Pantnagar (50kms). 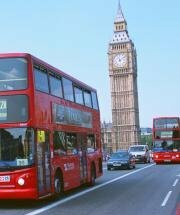 Road- The Park is well connected by road to major cities & towns. Hello! 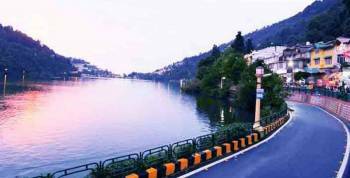 Are you looking for Ramnagar ?